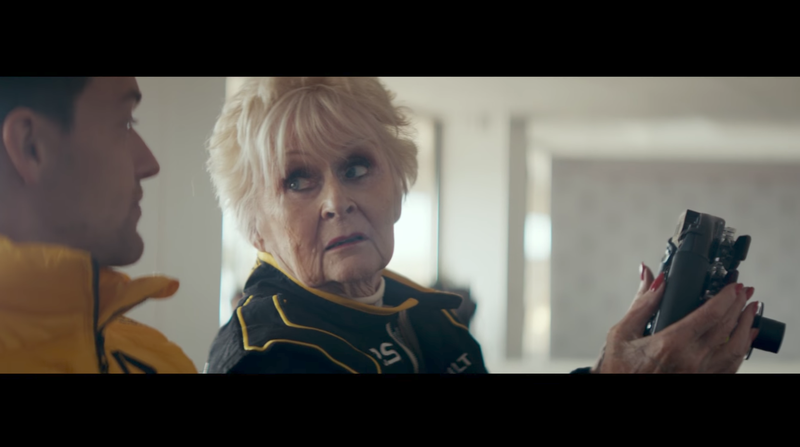 The most powerful Men in open-wheel racing have told us time and time again that women don’t belong in Formula One, but Renault Sport couldn’t take their word for it. (Shouldn’t everyone take former F1 boss Bernie Ecclestone’s word for it, on everything?) So, they put 79-year-old Rosemary Smith into a car. And Smith, a woman who claims to be a rally driver when we all know women can’t do that sort of thing, definitely couldn’t handle it. That mothering DNA was really getting in the way. Women can’t physically drive an F1 car quickly, and they’d never be taken seriously. Maybe it just took getting Smith out there to teach us all a lesson. Women definitely aren’t capable of this kind of stuff, and they’d never be taken seriously enough to get an actual ride. There’s no reason to try, really. Women also really have to prove that they can do this sort of thing. They can’t just say that they want to and daydream about it.